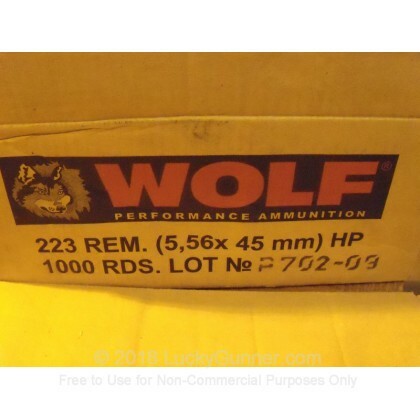 Newly manufactured Wolf Polyformance in 500 round sealed packs (20 rounds per box, 25 boxes per sealed pack). 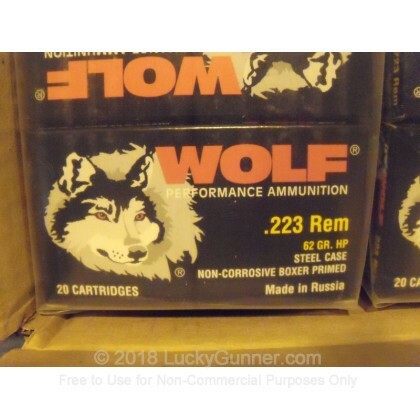 This ammo is from a lawsuit settlement that Wolf one with one of it's previous suppliers. 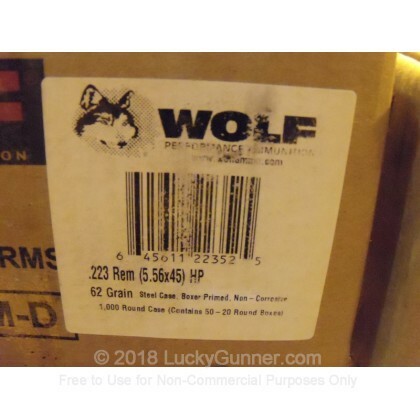 It's fantastic ammo that performs just like you'd expect Wolf ammo to do but it is not backed by their Wolf Performance Ammunition Guarantee due to the lawsuit settlement. Manufactured in one of Wolf's legendary production facilities in Russia. This product is steel-cased, lacquer or polymer coated, and Boxer-primed. 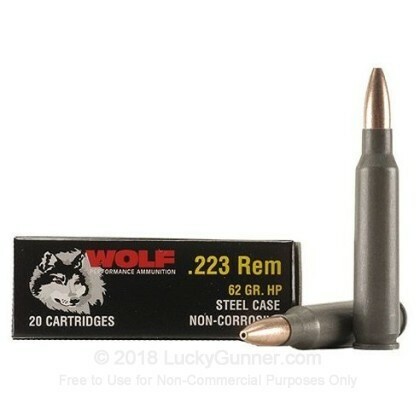 It's non-corrosive and non-reloadable.